Independence opened in Fall 2007 in the Long Neck area of Coastal Delaware, just minutes from the inland bays, ocean beaches, and attractions of both Rehoboth Beach and Lewes. Tucked into the quintessential rural hometown of Millsboro, DE, the beautiful community of Independence offers a truly luxurious Active Adult Lifestyle—from spectacular new homes to absolutely amazing amenities, the offerings of Independence are truly impressive. And its ideal back-bay location between Rehoboth Beach and The Quiet Resorts of Bethany and Fenwick place it just a skip, hop, and a jump from the historic towns of Lewes and Milton. Interested? Homes go quickly! Please contact our office for the latest available listings. There’s an easier way to keep up with new listings in Independence. Save your searches, save favorite properties, and sign up for new listing alerts by creating your personal Property Organizer account today. Homes in Independence are being built by Schell Brothers, known for superior craftsmanship, home design, and impeccable quality. When complete, there will be 435 elegant single-family homes in a variety of both ranch and two-story floor plans. All of the floorplans can be bumped out and expanded to suit individual tastes. Some may even be available for immediate occupancy—but they’ll likely go very quickly! View the site plan to see where homes are being built, and remember that pricing on new construction homes is always listed as BASE MODEL PRICING. Independence Hall, open year-round, is one of the most spectacular clubhouses in all of Coastal Delaware. The 24,000 square foot community center offers a state-of-the-art fitness center, a heated indoor lap pool, an outdoor pool and spa, a grand ballroom, a billiards hall, conference facilities, a bar and lounge, saunas, massage rooms, and much more. 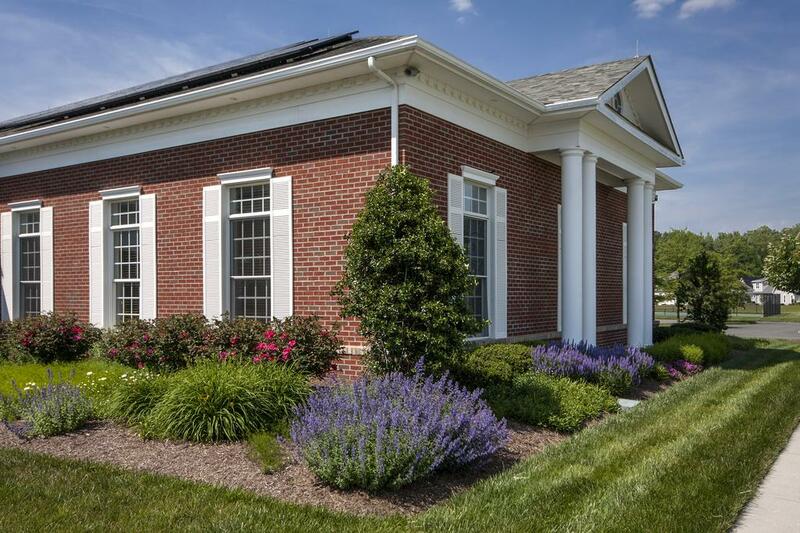 Other outstanding amenities of the Independence community include tennis and volleyball courts, horseshoe pits, a putting green, walking and biking trails, a picnic area, two dog parks, and a community garden. The Mayberry: 3–6 bed | 2–5.5 bath | 2,254+ sq ft. The Hancock - also known as The Herring Point - 3-5 bedrooms, 2.5-4.5 baths from 2395 sq. ft. The Sanderling: 2-4 Bedrooms | 2-4 Bathrooms | 2,326 - 5,583 Sq. Ft. The Osprey - 2-3 bedrooms, 2-3 baths from 1443 sq. ft. The Fenwick - 3 bedrooms, 2-3 baths from 1574 sq. ft. This Model is DISCONTINUED and may only be available as a resale. The Mariner - 3-4 bedrooms, 2-4.5 baths from 2347 sq. ft. This Model is DISCONTINUED and may only be available as a resale. The Revere - 3 bedrooms, 2-3 baths from 1730 sq. ft. This Model is DISCONTINUED and may only be available as a resale.